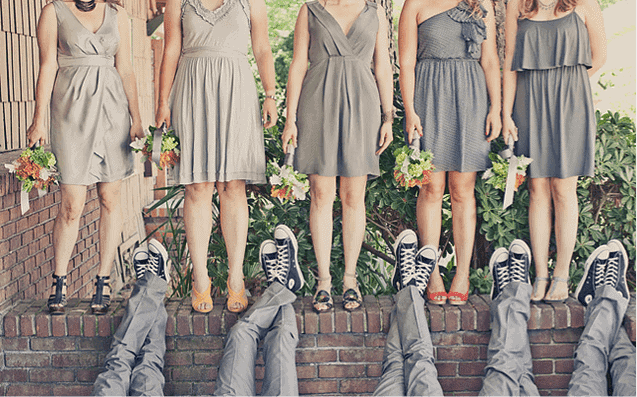 Your bridesmaids and groomsmen are a big part of your wedding, one of the funnest parts too! These are the people that are dear to you and will definitely be there as you marry the love of your life. Of course, you will want to thank them for being a part of such a special day, but how? Here are some gift ideas for your bridesmaids and groomsmen to make them feel just as special do as you on your wedding day! Something that represents your relationship with her!